Although it takes up a small percentage of time in each contest, the kicking game is one of the most complex situations football officials face. Although it takes up a small percentage of time in each contest, the kicking game is one of the most complex situations football officials face. Its many facets such as fair catches, first touching, blocking restrictions and more; need to be applied often while athletes are at full speed and the action is evolving quickly second to second. 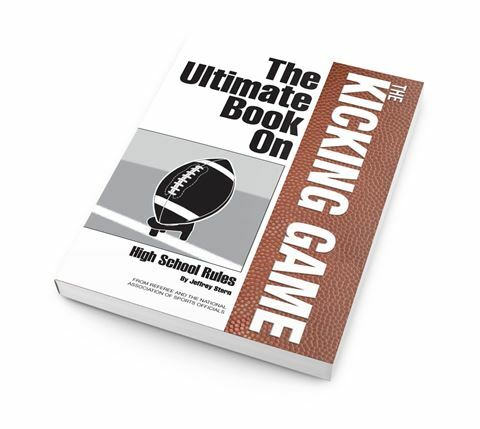 The Ultimate Book on the Kicking Game provides high school officials with an in depth look at each segment of those free kicks, onside kicks, punts and scoring kicks. The important new rules regarding the kicking team’s formation are also addressed. There is also a section giving a thumbnail of the differences between NFHS and NCAA rules. 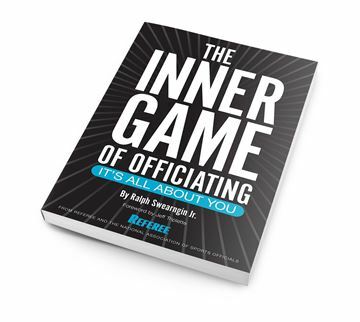 Lavishly illustrated with Referee’s exclusive PlayPics and MechaniGrams, Kicking Game also includes DVD video with 17 unique plays to study and stimulate conversation. 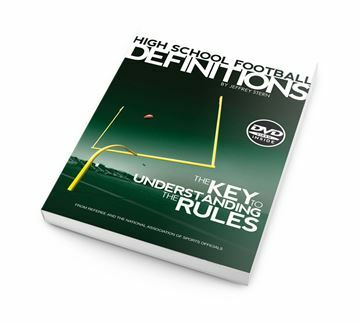 The DVD works hand-in-hand with the text to give officials a full spectrum training experience. Study of the kicking game is often neglected in training programs and clinics so using this fantastic resource will have a huge impact on your preparedness and skill going into this season. Don’t miss the companion pieces The Ultimate Book on Pass Interference and The Ultimate Book on Holding which are also available.